Bayswater is a fantastic place to be over the Christmas period. There are lots of special events, great places to go out and interesting shops to get you into the festive spirit. The Winter Wonderland in Hyde Park is one of the best places to go to in London over Christmas. 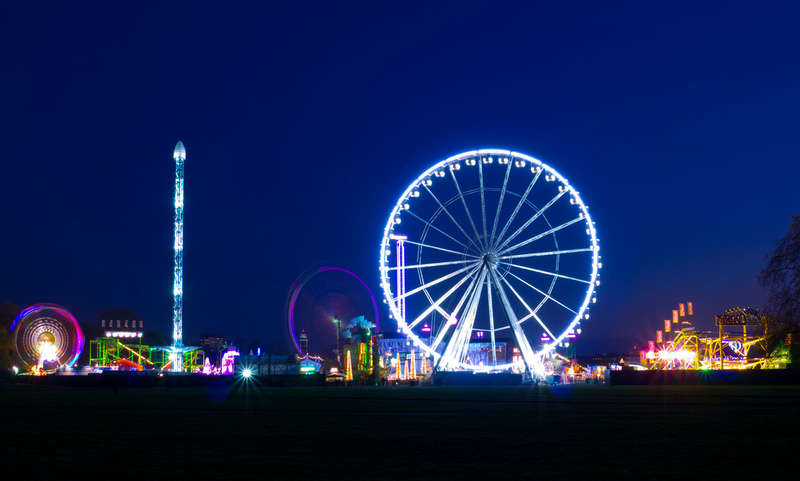 This year there are new exhilarating rides and an ice kingdom which promises to take you into a “fantastical world full of ice and snow.” You will also be able to enjoy the usual Christmas markets, themed restaurants and cosy bars. Merchant Square hosts a Christmas market, where delicious food will be served by the restaurant Crave and pupils of Edward Wilson School in Paddington will be singing carols. Santa’s reindeer are even going to make a special guest appearance! Many of the local churches are putting on Christmas services this year. St James’ in Sussex Gardens has high mass on 13th and Carol singing on 20th. St Mary of the Angels on Moorhouse Road has a nativity play on the 16th and midnight mass on Christmas Eve. We are fortunate to have so many churches, helping make Christmas in the area so special. There are lots of bars and restaurants, which really come to life over Christmas. The Mitre, on Craven Terrace, and The Victoria, on Strathearn Place, are two great places to go for a festive drink. On Westbourne Grove you will find lots of fantastic restaurants with special Christmas meals like No 65 & King, Rodizio Rico, Byron Burger and Cote Brasserie. For Christmas Shopping, we recommend Tiger as a great place to find Christmas gifts and stocking fillers. The store opened on Westbourne Grove earlier in the year and is always busy thanks to its great variety of interesting products. Whiteleys shopping centre is another place worth a visit, with many of the clothes stores offering sales over December. For Christmas food shopping, there are a great choice of supermarkets in the area with the recent openings of a Tesco store on Queensway and Waitrose on Porchester Road. We hope this article has given you an idea of all the exciting things going on in the area over Christmas. We are certainly very lucky to be in such a beautiful place which looks at its best at this time of the year. Everybody at Cavendish Rowe wishes you a Merry Christmas and a Happy New Year.